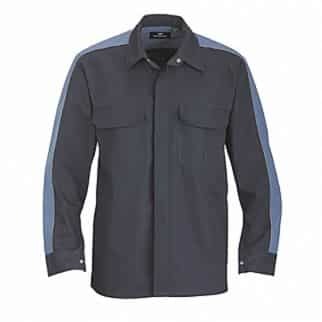 The Alsco Polycotton Navy Blue Pit Crew Shirt is not just your typical workwear. It does not only provide comfort but is also made with high-quality fabric which makes it durable and tough. This garment does not easily tear and it is also sweat and odour-resistant. Because it has cotton content it allows air circulation that makes the fabric breathable – perfect for an outdoor based workplaces all over New Zealand. If you’re looking for a different Pit Crew Shirt colour, check out our Polycotton Black Charcoal Pit Crew Shirt. 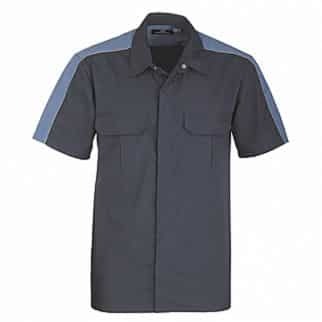 Here at Alsco we offer a different range of Pit Crew Shirt. Click here for more options.